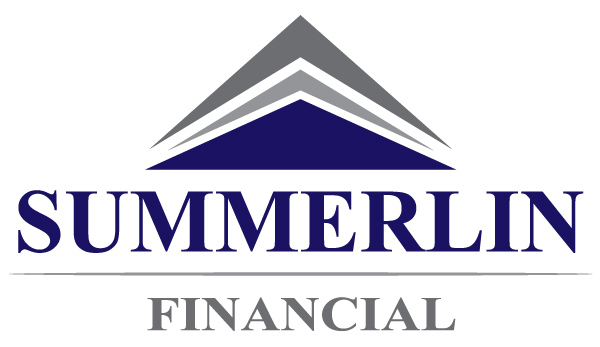 Summerlin Financial purposely works to make a difference in the lives of our clients by providing mortgages that do more than lend money, but help meet the client’s short term and long term financial goals. We always endeavor to do the right thing, by treating each other, our customers and clients with respect, fairness, and honesty, looking for the win/win solution in all situations. We will ethically represent our clients, our company, and the Team in all encounters. We are committed to delivering a signature experience, creating “Raving Greg Whitmire Mortgage Team Fans”.